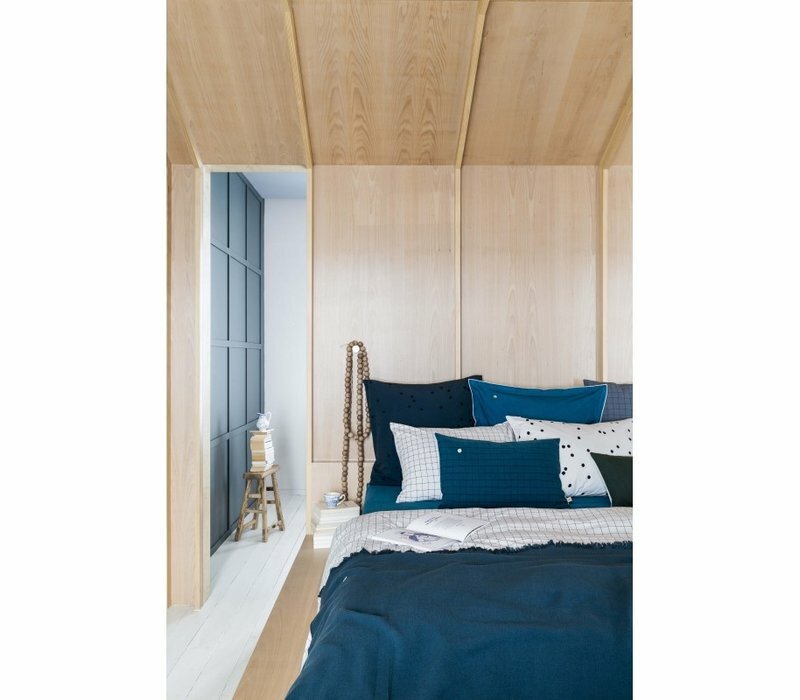 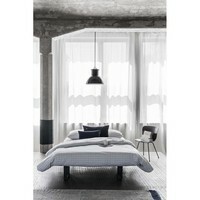 Home BED COVER OSCAR CRAIE 140 x 200 cm. 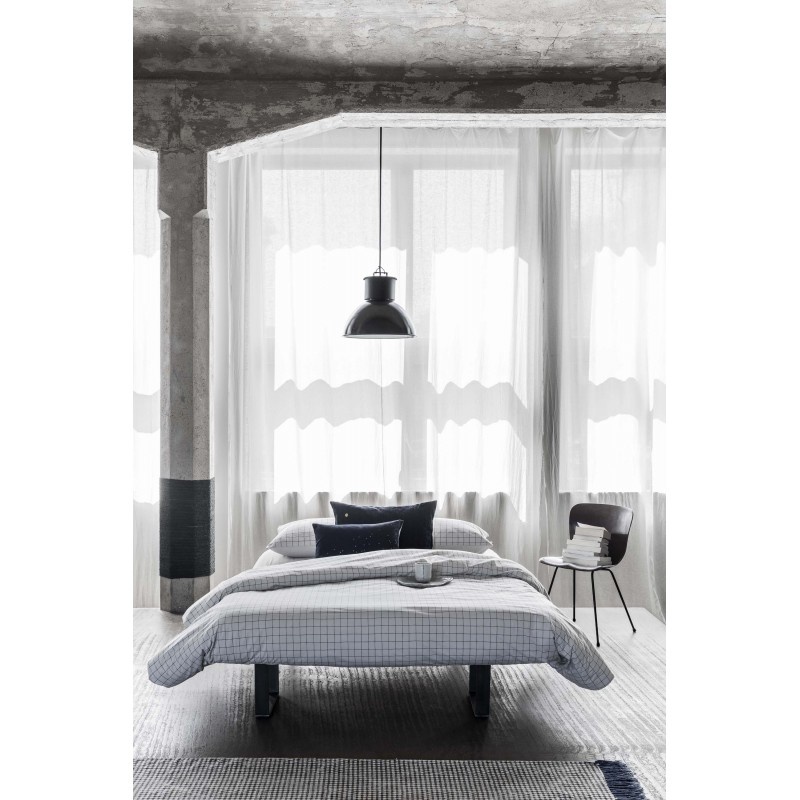 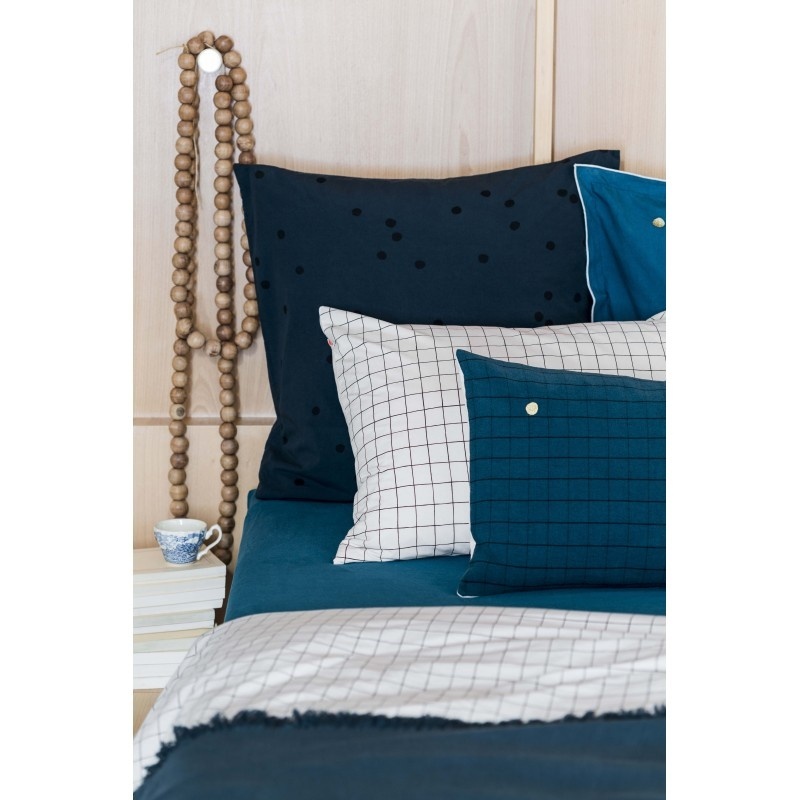 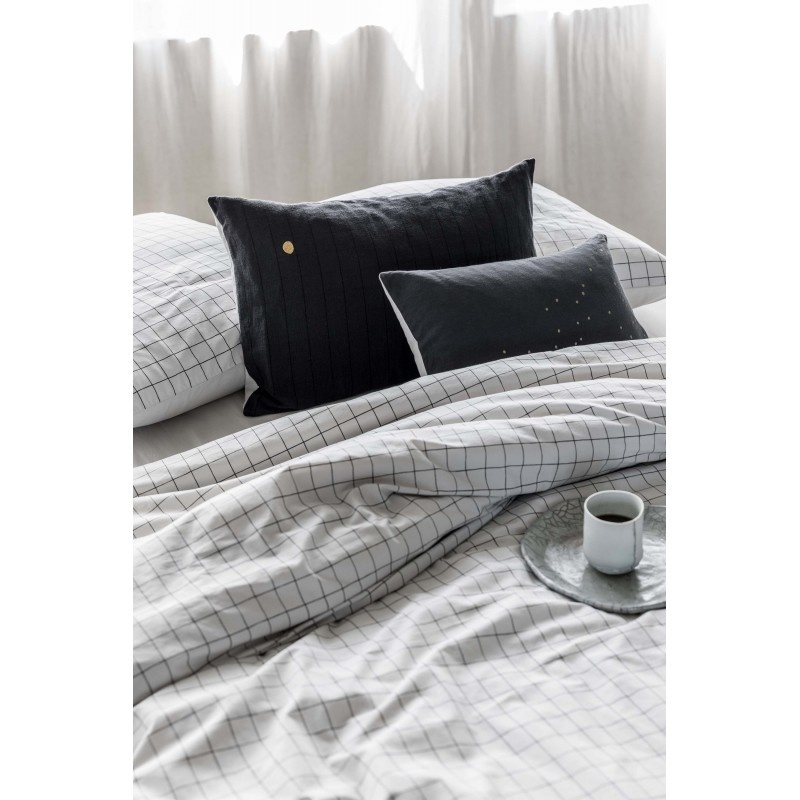 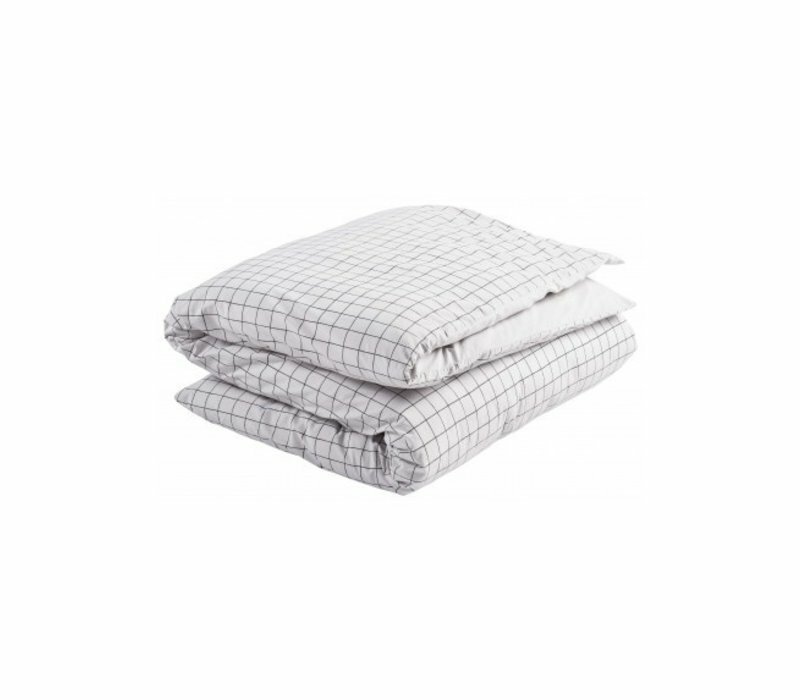 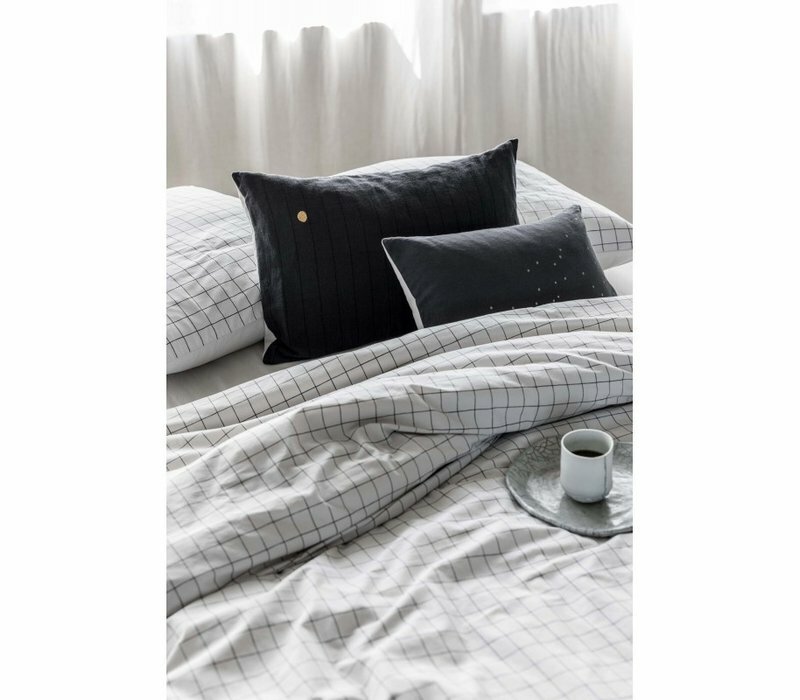 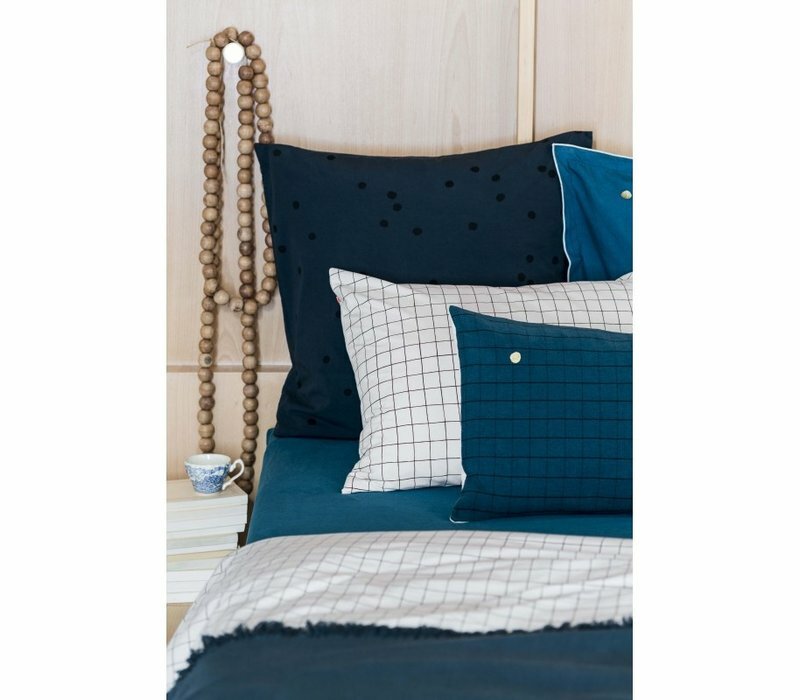 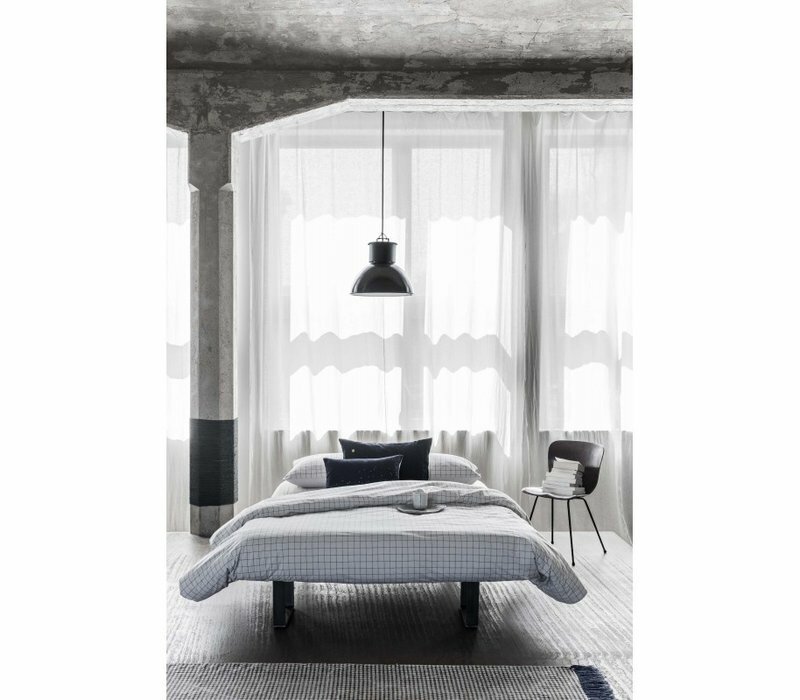 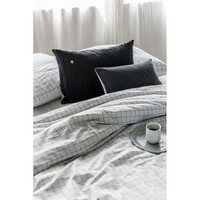 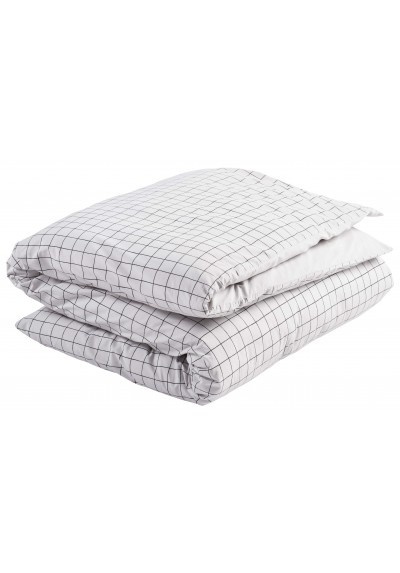 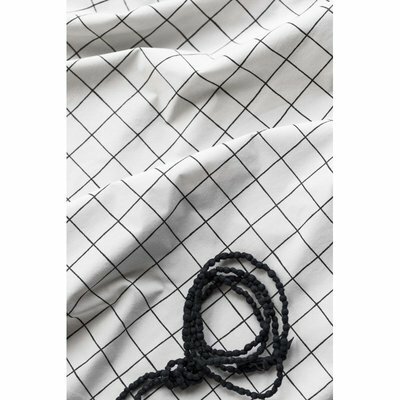 Make your bed with hospital corners with our brand new checkered duvet cover Oscar. 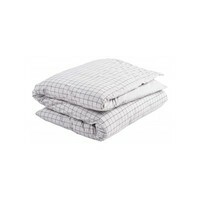 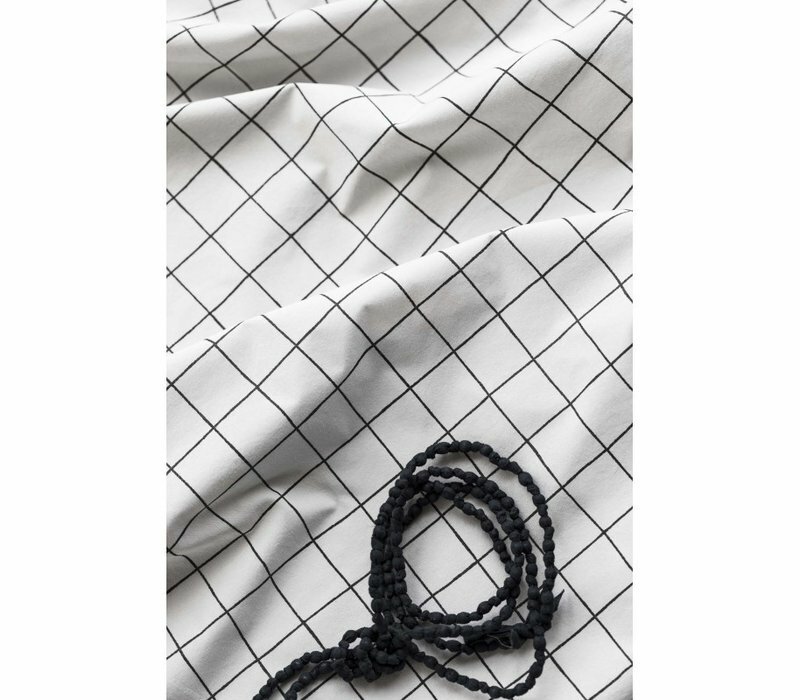 Single duvet / size : 140 x 200 cm.